Marketing posters are bigger, but are they better? These promotional materials are strategically posted on walls at public places to market a product or service. 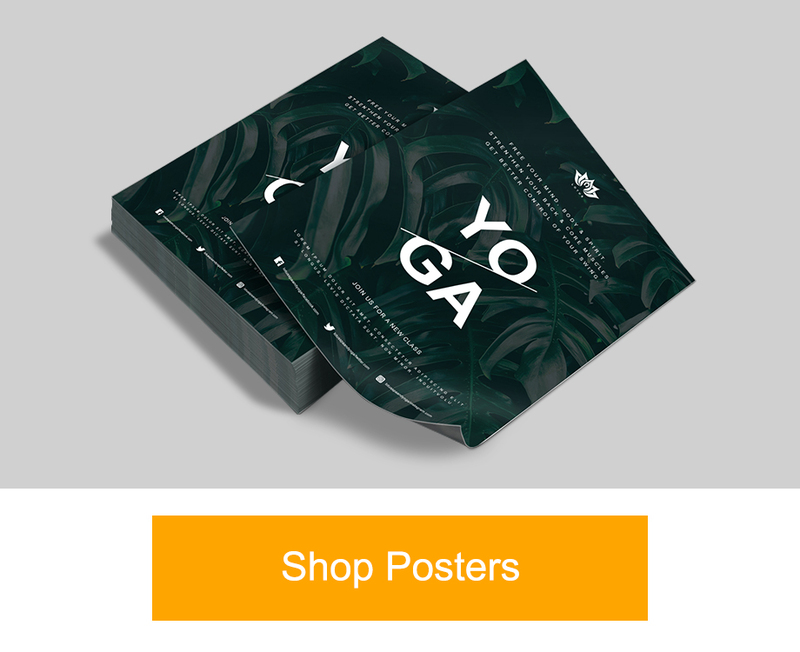 Although they are neither handed out nor meant to be kept, posters have their own place as a tool to increase your branding and visitors to your shop. All you know to do is to create and post marketing posters that follow certain guidelines to maximize their utility. Below are valuable guidelines that you must follow to boost your usage of marketing posters. Before creating a design, take a preexisting poster design that you think best suits your business. Organize all the elements on your poster so that people would understand what you want to impart through your design. You can even draw the actual design for your finished poster, if not design them using a graphics editing program. From here, you can customize the positions of the text and images to your liking. The advantage of poster marketing over using other print products for promotions is their size – their smallest goes at 11″ x 17″. Therefore, enlarge text and images that require emphasis so people can see them from afar. Also, writing a memorable catchphrase for your copy helps in setting up the hook that lets you reel in onlookers. Once they’ve given your marketing posters a closer look, the secondary text and images on your poster, which should be smaller, should get people to intently read your posters. Let your intentions be known immediately once people take notice of your marketing posters as they pass by. A poster trying to do too much by saying everything about your business may end up not saying anything at all; passersby would have walked away after getting confused with what you really want to say. Always stay on point and don’t meddle with information not related to your intended message. Marketing posters should not only elevate your brand, but also call readers to an action that benefits your business. This normally comes in the form of leading people to buy your product or pay for your services. If you refuse to include an actionable item in your poster, there is little point in making the print product in the first place. Therefore, lead your readers to your desired course of action after viewing your poster by including words such as “buy,” “go,” “visit,” and other action words. Some companies include either their websites or telephone number on the poster since people gravitate towards visiting websites or making a phone call. 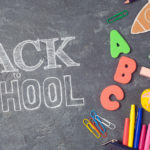 Websites and social media are widely becoming used as a common call to action, thanks to smartphones that have allowed easier access to the Internet. However, businesses that thrive in non-online transactions and customer service are better off placing their phone numbers instead. Finding the right printing company to do the dirty work for you not only saves you time from design errors on your marketing posters, but also guarantee professional prints at affordable rates. 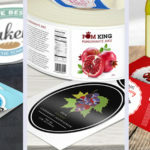 Our poster printing services at PrintRunner offers our customers Free File Check service to ensure that the design is within the bleed and trim lines of the paper and Free Gloss Aqueous (AQ) Coating on all poster prints for a more vibrant appearance. Do an ocular at places outside your store where most of your target market (according demographic, gender, or age) pass by. From here, find a wall on a building where you could affix your posters to maximize exposure of your business. To make this happen, however, you have to gain permission from the building or property owner to get your posters up on the outside of their walls. 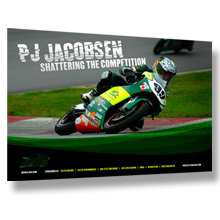 Any tips and suggestions you’d like to add in making the best possible marketing posters for promoting your business? Share them by entering your comment below! 2 Comments on "Marketing Posters – 6 Effective Tips"
Thanks! Just to further elaborate, the message of your posters should turn onlookers into customers of your business, so keeping the message clear and simple should be your priority.